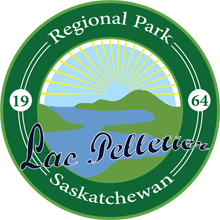 Fishing in Saskatchewan is one of the most popular pastimes and Lac Pelletier is in the heart of the Southern Zone where the fishing season runs May until the end of summer. 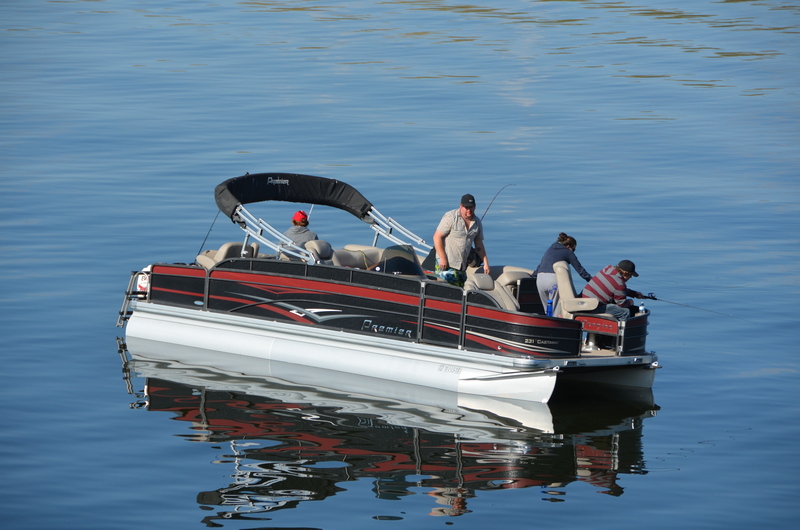 Whether you are shore line fishing or out in your boat, it seems like the fish at Lac Pelletier are always biting. 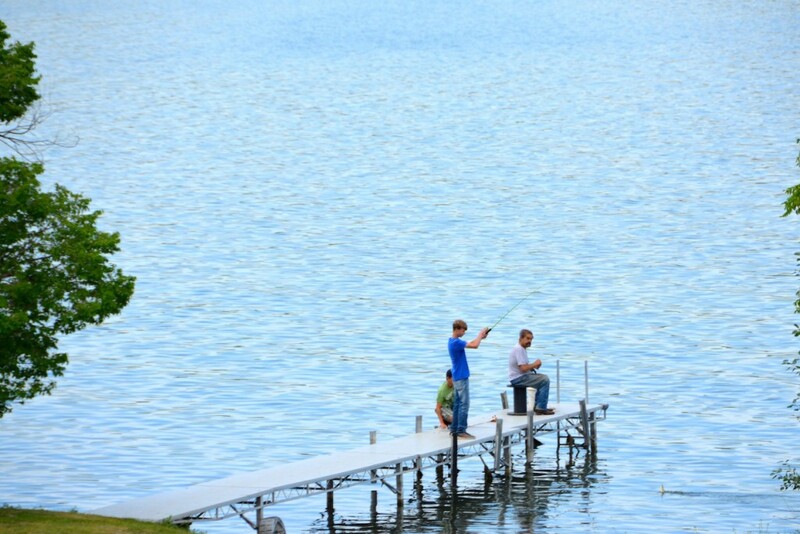 Perch are plentiful and as the sun sets walleyes are usually biting; the trick is finding where they are hanging out. On weekends the lake gets quite busy with recreational boaters however you can usually find a quiet spot to cast your line. Week days are an entirely different matter and somedays it might just be you and the fish playing one-on-one in your corner of the lake. For up to date information refer to the The Anglers’ Guide which is produced every year. This document is the official reference for season dates and limits, water specific regulations and guidelines for safe and responsible angling.